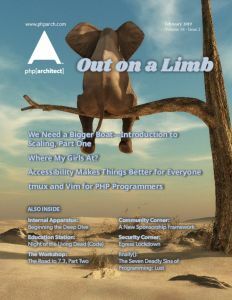 This month’s issue of Php[architect] magazine features my article on using tmux and Vim as a developer. Take a look and for only $6 you can purchase the issue or subscribe starting at as low as $4.99! 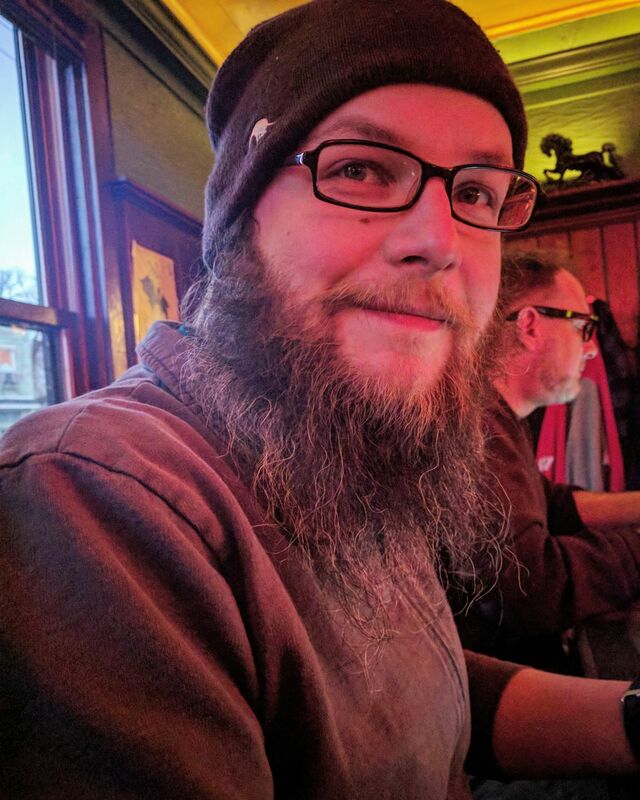 Check it out and help support a great developer community!